This sparkling wine is at heart intricate and delicate, a synonym for celebration. 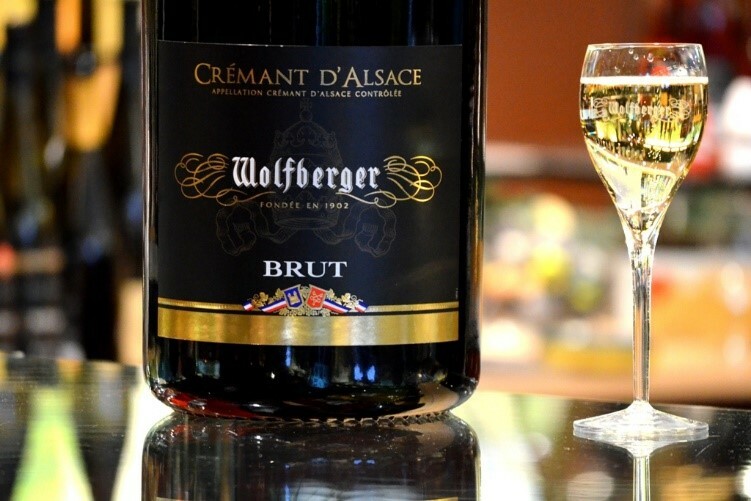 At the heart of making the Crémant d’Alsace is the need to carefully track the vinification process, as effervescence is a synonym for celebration. It’s now offered in different ranges, with different tastes and aromas. The alcohol fermentation, when the sugars turn into alcohol. The malolactic fermentation, which naturally transforms the grapes’ hard malic acid into softer lactic acid, encouraging finesse and complexity. Bottling comes next, where we add a liqueur made of sugar and active yeasts which causes the effervescence under pressure. After effervescing, the future Crémants are left to rest, in a nearly inverted position, for 12 months before the final stage of disgorging. In this step, the deposit in the bottleneck is brought to freezing temperatures, creating a kind of artificial cork that is then ejected by the pressure of the carbonic gas. The lost volume is replaced by adding the liqueur which, depending on the dose, makes a Crémant d’Alsace brut, sec or demi-sec. 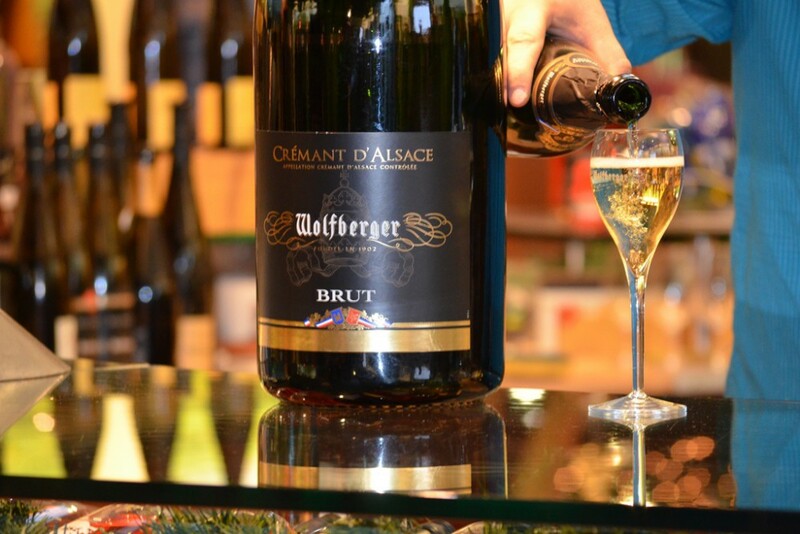 The fine, light bubbles of the Crémants make these sparkling wines perfect companions to any festivity.